Capital Region's Best: Vote For Your Favorites! Everyone is welcome to cast a vote for their favorite businesses and attractions in our annual Capital Region's Best survey competition! The winners are those who receive the most votes by the time the surveys close, and each year we start over from scratch. See the most recent results below, and keep your eye out for next year's voting to open. 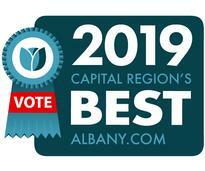 Voting for the 2019 Capital Region's Best will open soon! Is your business in the running for the Capital Region's Best? Use these techniques to help get more votes. 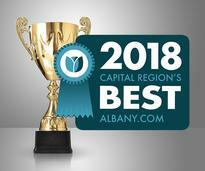 The winners of the 2018 Capital Region's Best survey competition have been decided by your votes!